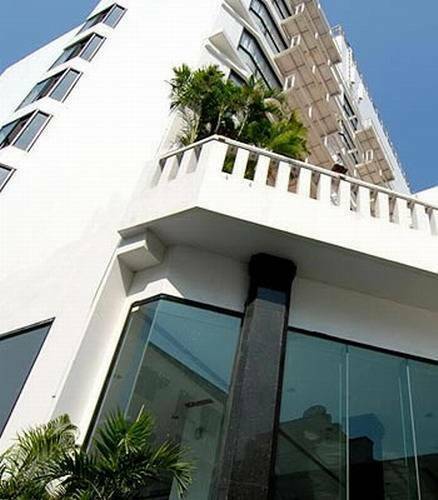 C H HOTEL is well suited to the needs of business people, due to its prime location in the heart of the city, and is an excellent choice for the leisure traveller as well, looking for a place to relax and unwind in a comfortable atmosphere. The hotel is just 2 minutes walk to the famous Chiang Mai Night Bazaar, one of Asias most fascinating markets. spending your wonderful time during visiting the north. Superior room: 1 bedroom available in twin sized bed. Size of this room type is 22 sq. 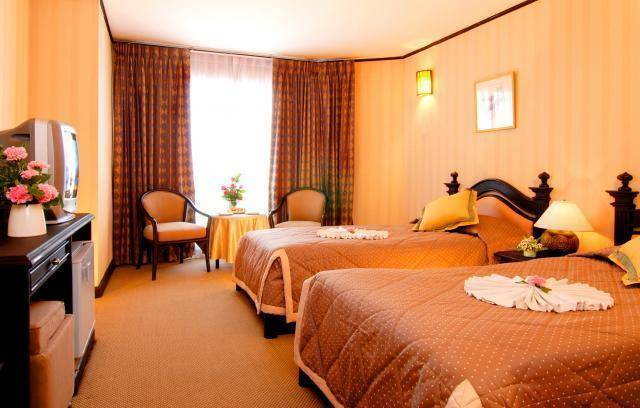 m..
Deluxe room: 1 bedroom available in double sized bed. Size of this room type is 28 sq. 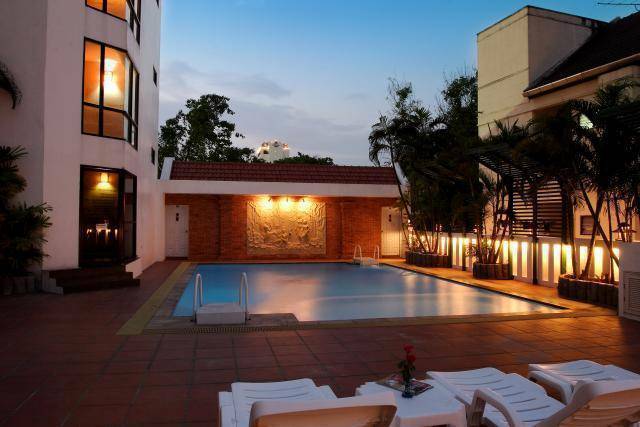 m..
For a convenient location when visiting the North, this hotel is just 2 minutes walk from the famous Chiang Mai Night Bazaar, one of Asias most fascinating markets. This property is easily accessible from Wat Phra That Doi Suthep, Doi Inthanon and Wat Chedi Luang. We are serving International cuisine and Thai specialties a la carte. Payment: The balance payment settle upon arrival. 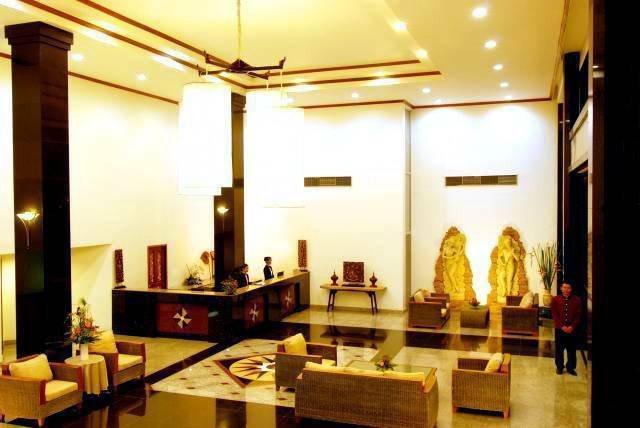 - any no show guest will be charged at 1 night on contract room rate. - any cancellation made 1 day prior to guests arrival will be charged at 1 night contract rate. 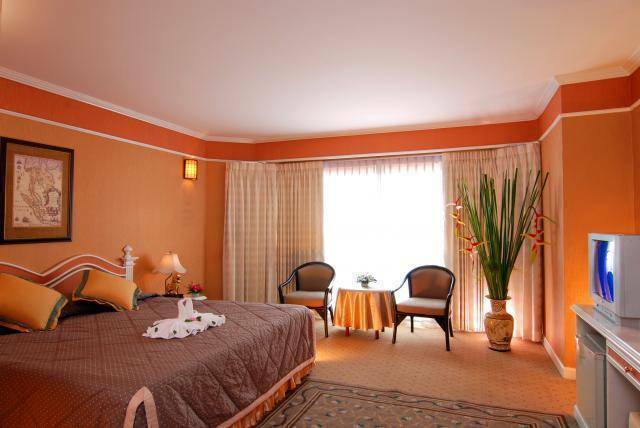 - any cancellation made between 2 3 days prior to guests arrival will be charged at 50% of contract room rate. - any cancellation made 3 days (or more) prior to guests arrival will not be charged. 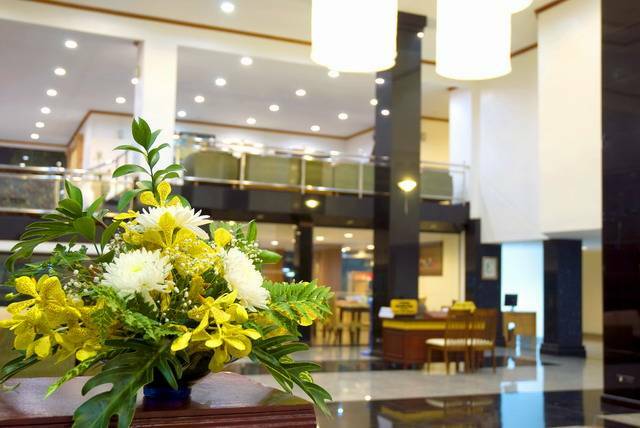 C H Hotel just 15- minute drive from Chiangmai International Airport , 10- minute drive from Chiangmai Railway Station and 15 minute drive from Bus Station.